Since the end of the year is approaching, we like to stop and take a look back on the year and see everything that went on. With that, we started looking at which stories were the most popular and we decided to compile those into a list for you to check out. Without further ado, here’s the Top 12 most popular stories for 2017, right here on Lateral-G.
Coming in at number 12, one of our favorite shows all year. Holley LS Fest! 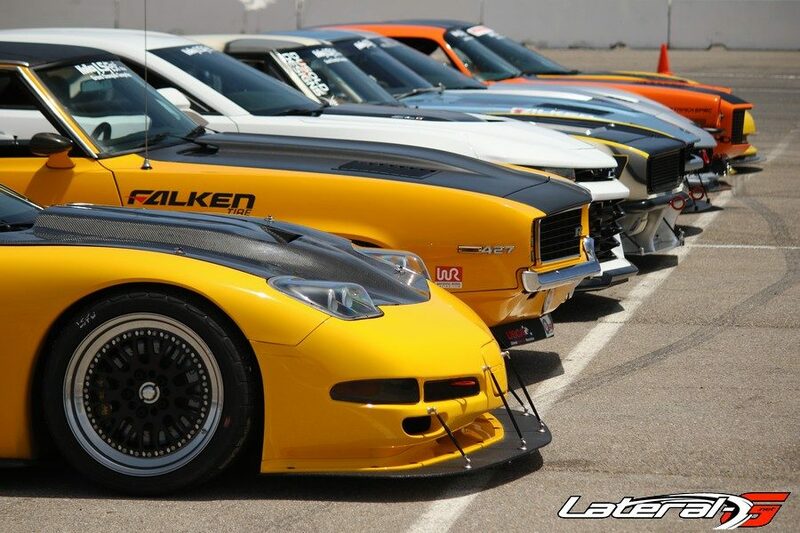 It’s hard to beat thousands of LS powered vehicles taking their engines to the limits for a horsepower overloaded weekend. 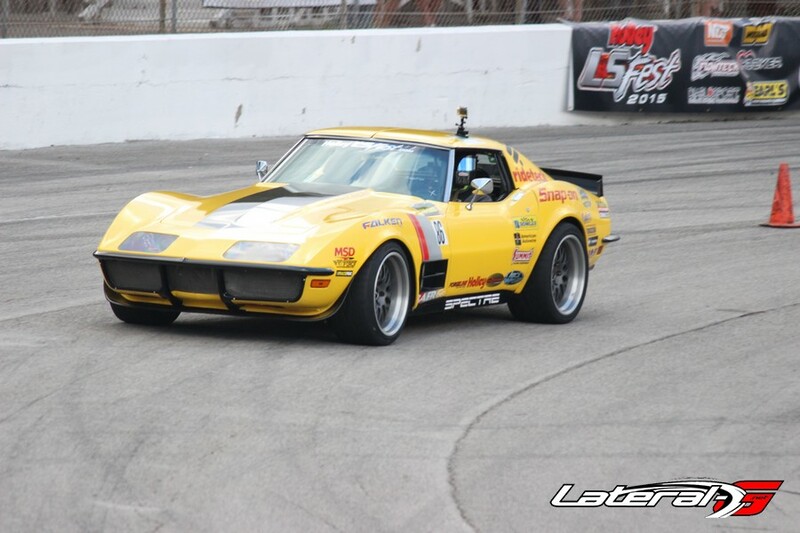 Check out all the action from LS Fest East and LS Fest West. 11. Ten Reasons To Supercharge! We spoke with TorqStorm about the top ten reasons to supercharge your engine. Cost efficiency, power added and cool factor are all discussed to prove why you need a blower! 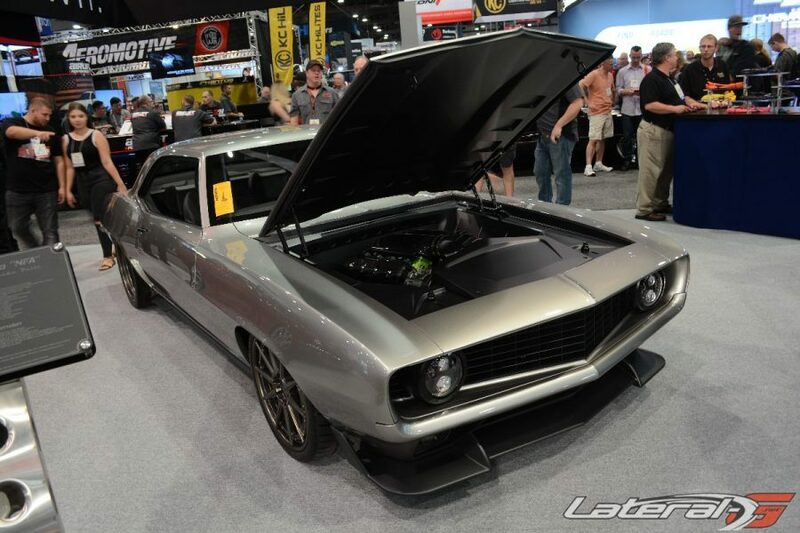 After being unveilied at SEMA, the TMI Products Nova raised the bar for cool factor. 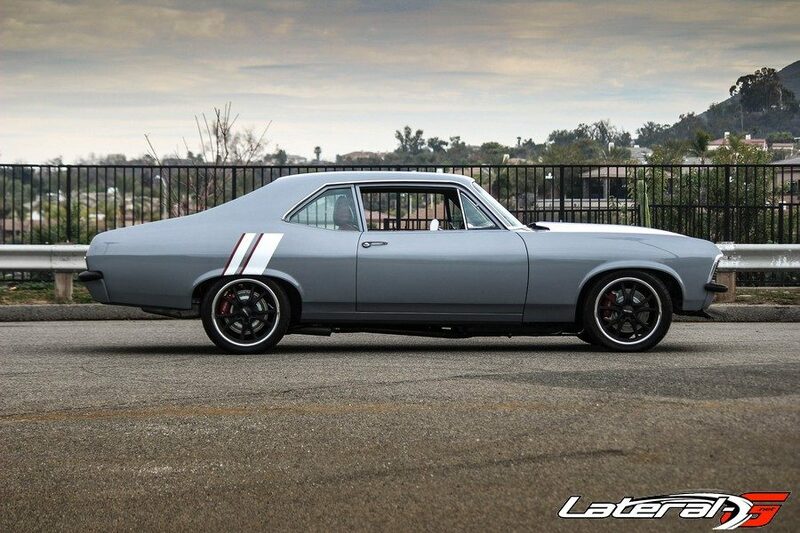 This Nova is packed with awesomeness, from the TMI Products interior to the Church Boys Racing suspension. The flagship vehicle is currently undergoing some under-hood modifications – we can’t wait to see the result! The A-body platform is hands down one of the most popular platforms out there. We dive into the A-Body platform with UMI Performance to find out the pro’s and con’s of the suspension along with how to fix those. 8. Overloaded: Are your wheels and tires up to par? One overlooked aspect on cars is the weight ratings for tires and wheels. 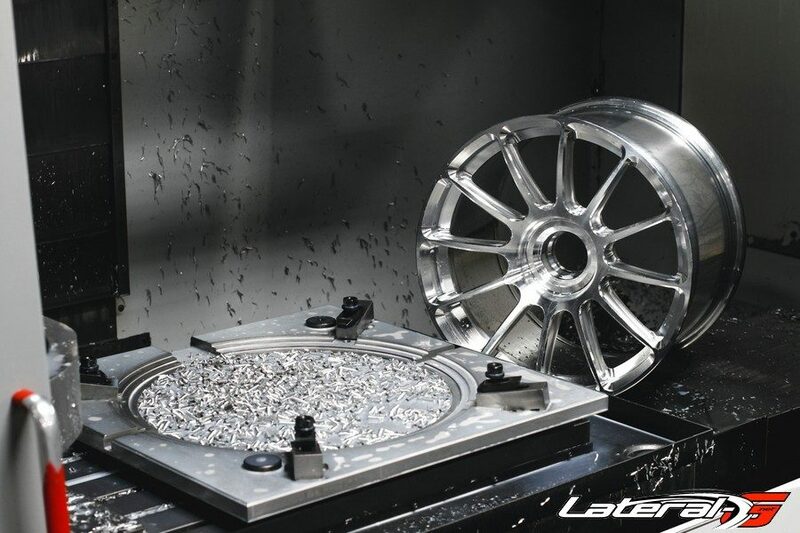 We talk with Forgeline to find out everything that stresses wheels and how to avoid a catastrophic failure. Being the biggest show of the year, what’s not to love? We were there all week bringing you coverage. Check out all the coverage from Day One, Day Two, Day Three and Day Four right here. While this article didn’t publish in 2017, it was still a favorite of yours! 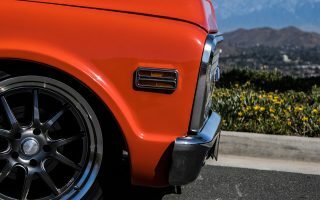 We speak with expert Ron Sutton of Ron Sutton Race Technology to find out the three biggest mistakes when building a Pro Touring ride. There’s not many of running an old school water battery. 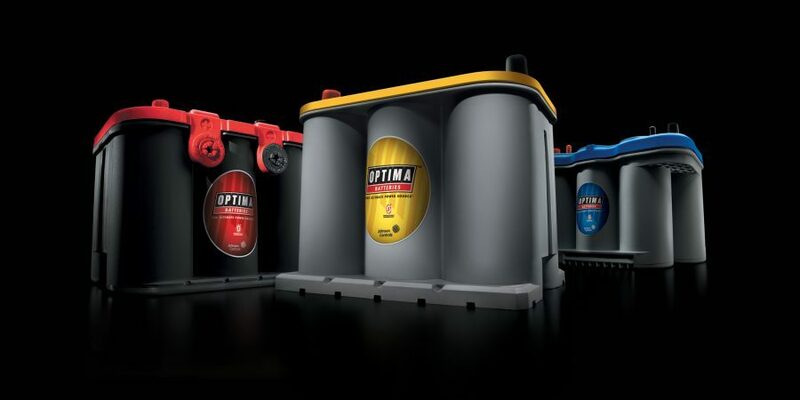 We talk with Optima batteries about how to properly maintain and care for AGM batteries. 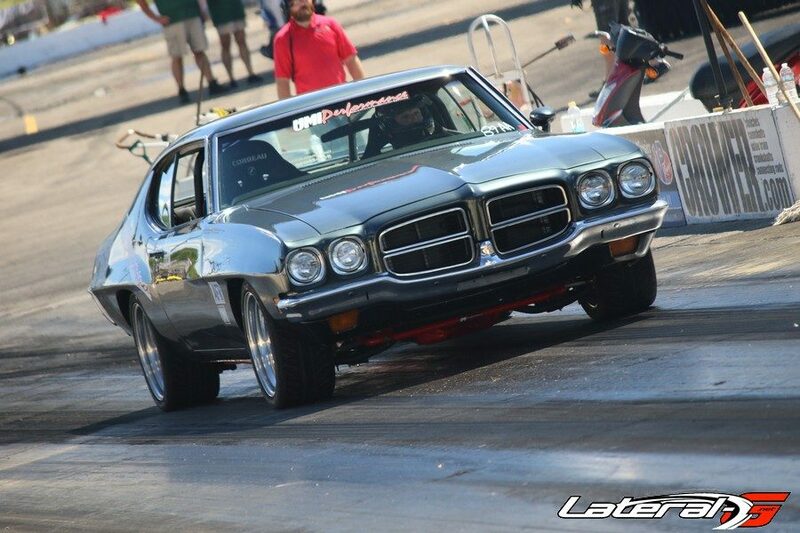 Last year we built a bored and stroked LS3 engine with the goal of making over 600 streetable horsepower. Find out how we did that inside! 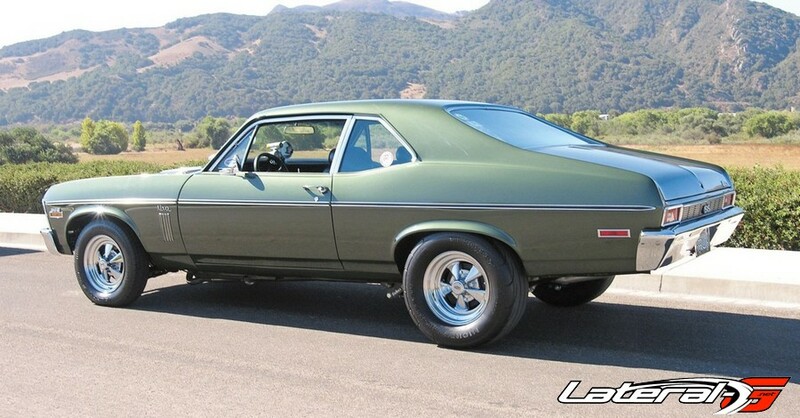 If you’re considering building a Pro Touring ride, find out what platform is the best! We talk with industry leaders on what cars are the best given availability, price and parts support. 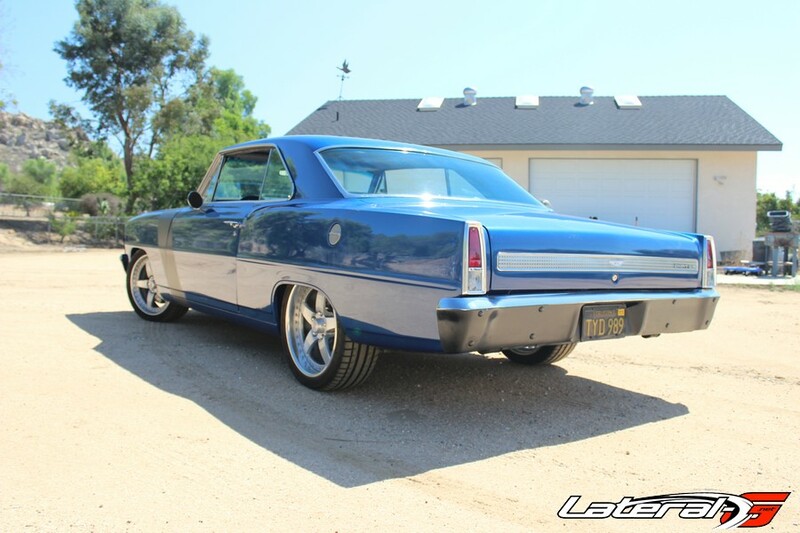 We ditch the leaf springs on our 1967 Nova in favor of a complete coil over four link set up from Chris Alston Chassisworks! In the second part here, we install a subframe connectors and an X-Brace to tie the whole car together. From sketchy to solid in a days worth of work. NUMBER ONE: Installing FiTech EFI’s $1495 Complete Fuel Injection Kit! 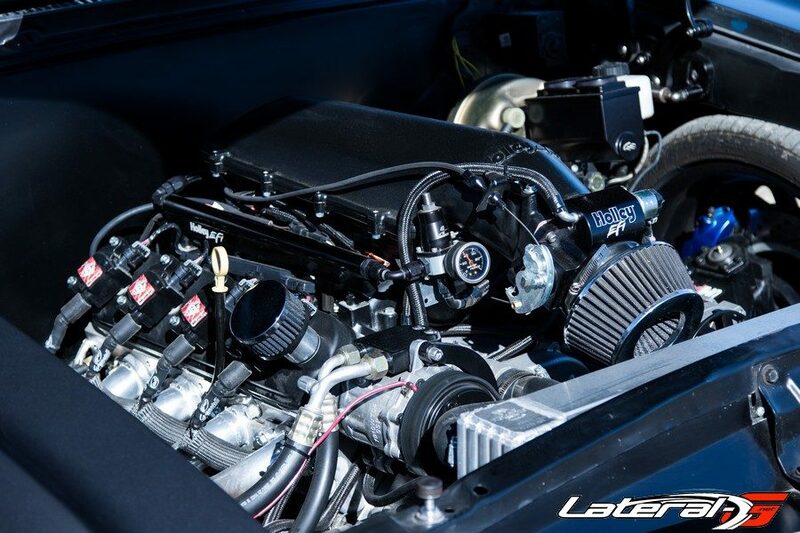 FiTech EFI released at SEMA last year their $1495 complete LS fuel injection kit. 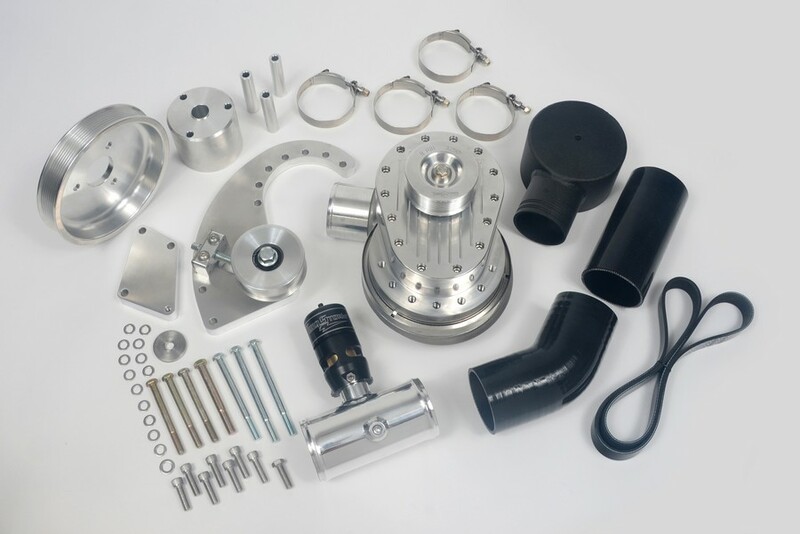 Complete with intake, throttle body, wiring, computer, injectors and rails, this kit allows you to take an LS engine and make it run! We went down to their shop to see how easy it was to install one along with some dyno numbers. Read the full article and watch the video below.